The old school Maglite range has been somewhat overshadowed in recent years by the new smaller, brighter, more efficient LED torches. 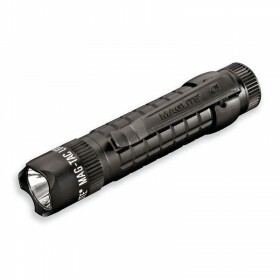 But now it's time to fight back show them how things should be done, Maglite have developed the new MAG-Tac LED flashlight. 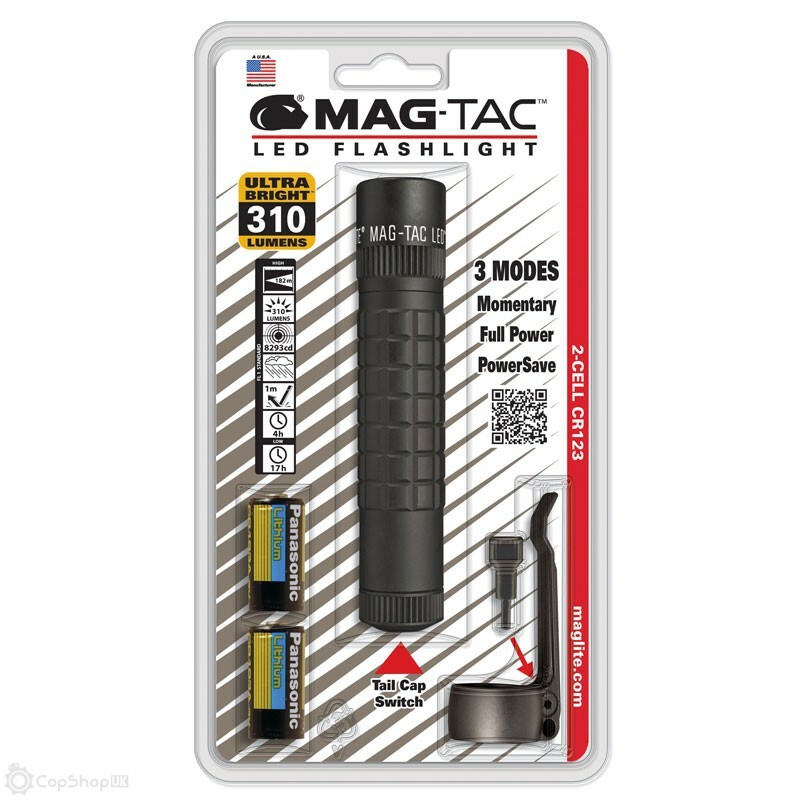 Designed with extensive input from police, military, and tactical users, the MAG-Tec is the first Maglite to use lithium CR123 batteries for optimum performance and it comes with a detachable pocket clip. 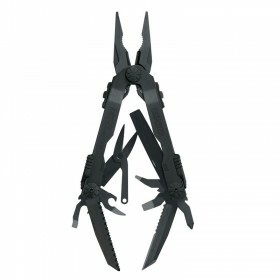 It also features three lighting modes for versatility, it has two power levels (Full Power and Power Save) plus a momentary-on mode (the light stays on only while the switch button is being pressed), all modes are selectable through the tailcap-switch-activated “Quick-Click™” selector.